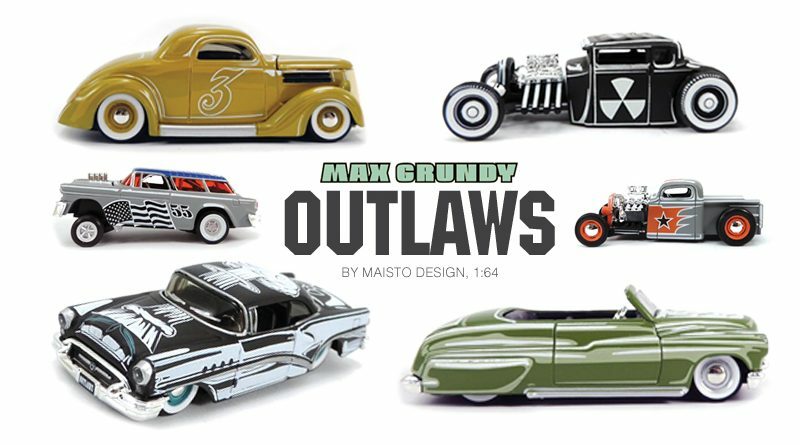 US-based artist, Max Grundy has teamed up with Maisto to create a range of cool customs and hot rods featuring his unique style of art. 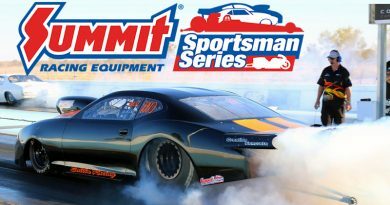 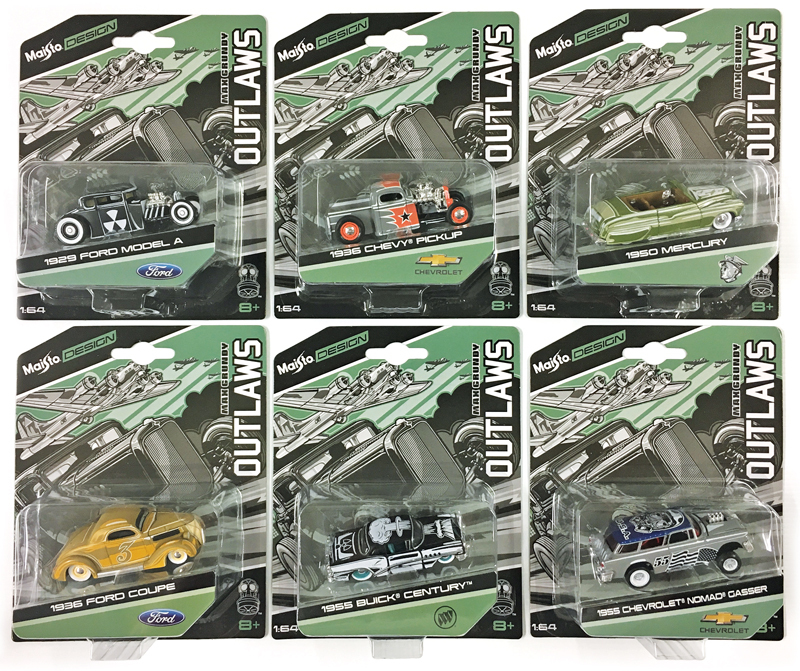 Dubbed the ‘Outlaws’, the set of six 1:64 diecast cars were unveiled at the 2016 SEMA show, and are now available for purchase. 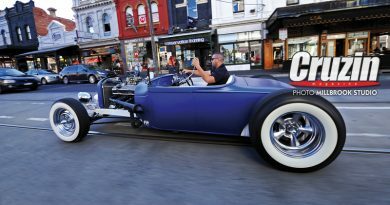 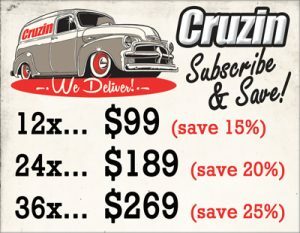 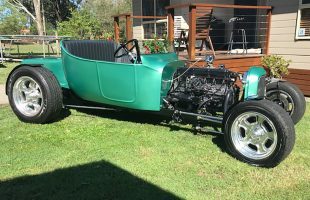 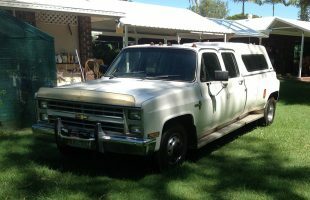 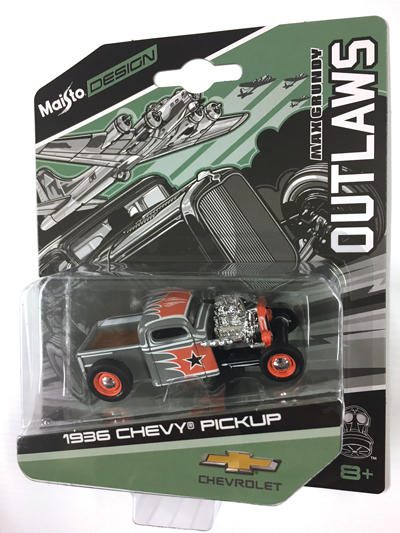 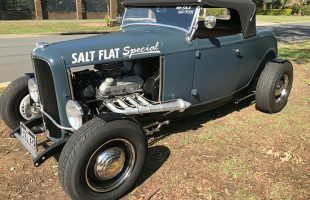 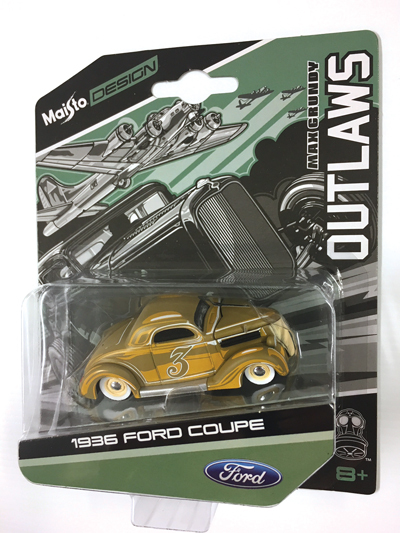 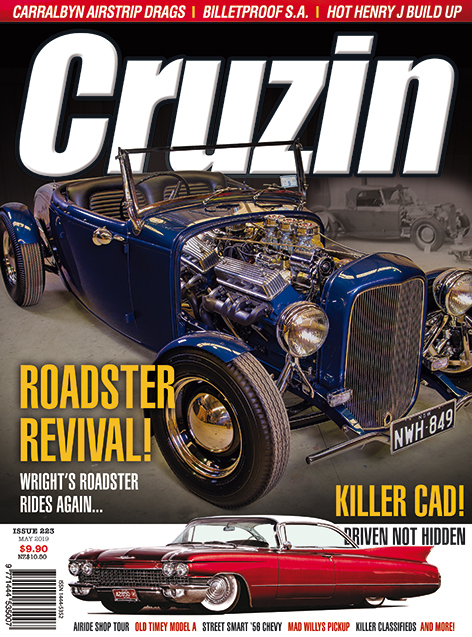 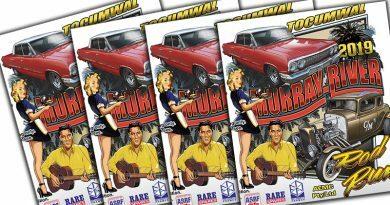 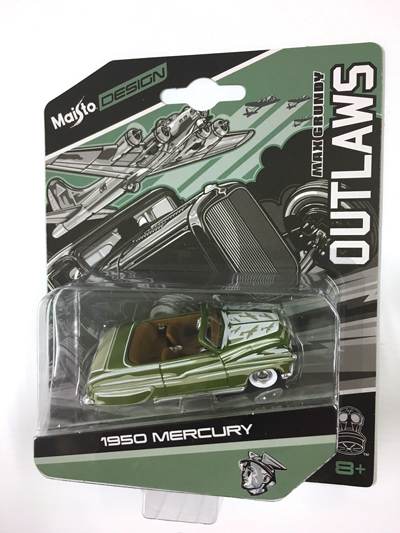 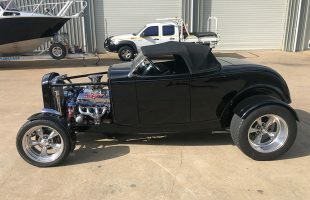 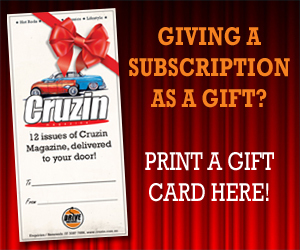 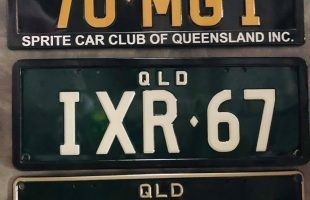 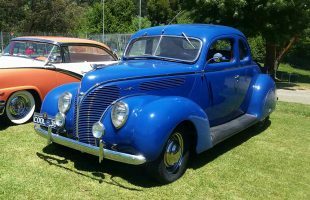 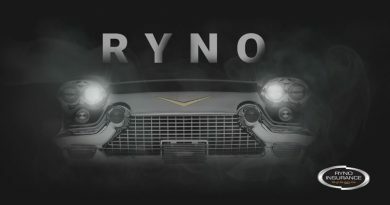 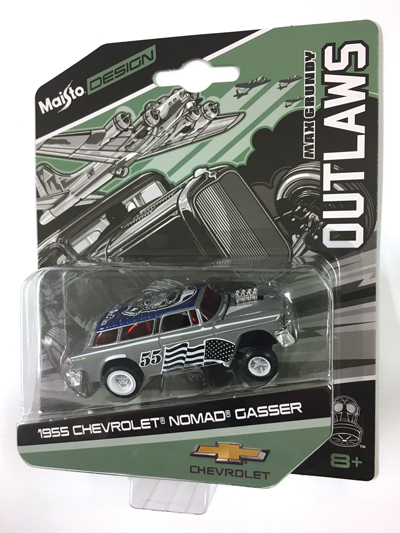 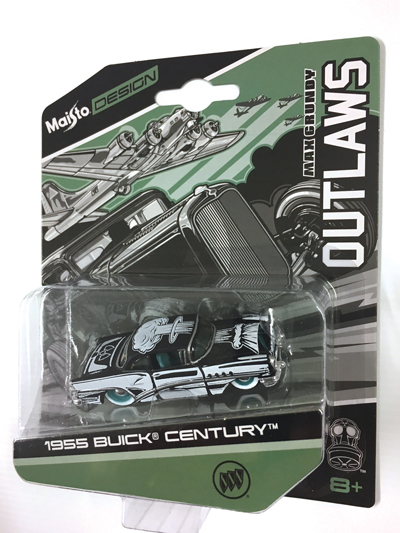 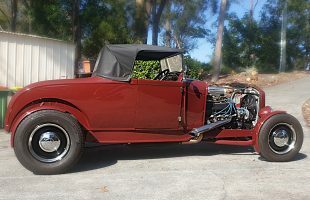 The set includes a 1940 Ford-based bobber truck, 1936 Ford 3W coupe, a heavily channelled Model A coupe, a 1955 Buick hardtop, a 1955 Chevy gasser and possibly Max’s favourite, a 1950 Mercury convertible. 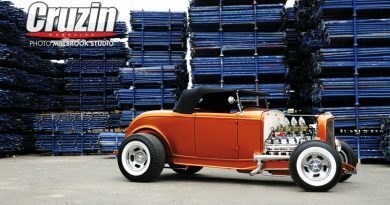 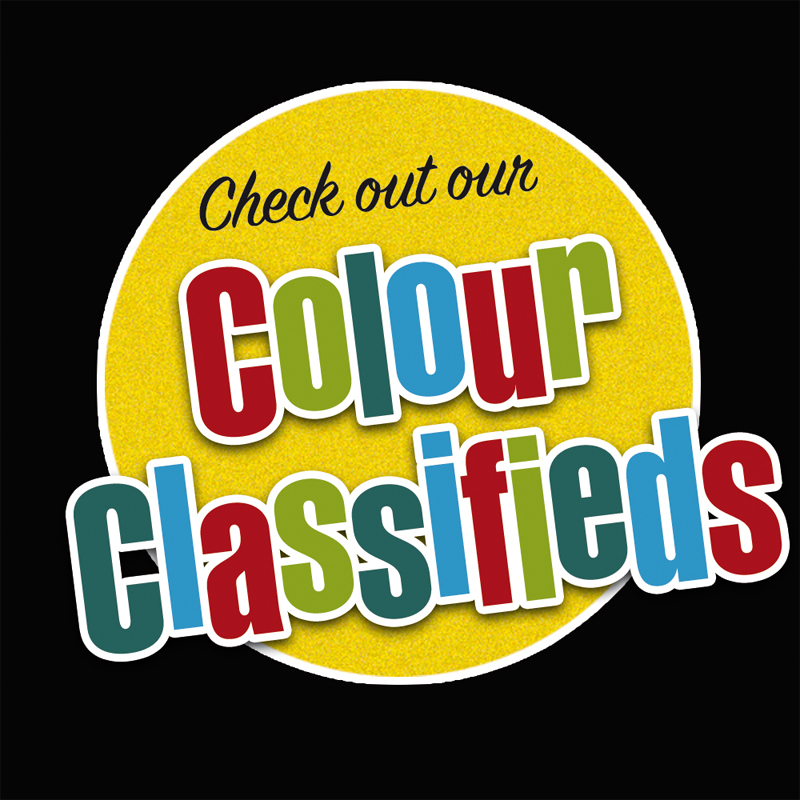 Max Grundy has been commissioned to supply artwork and design for organisations such as the SEMA Show and Disneyland. 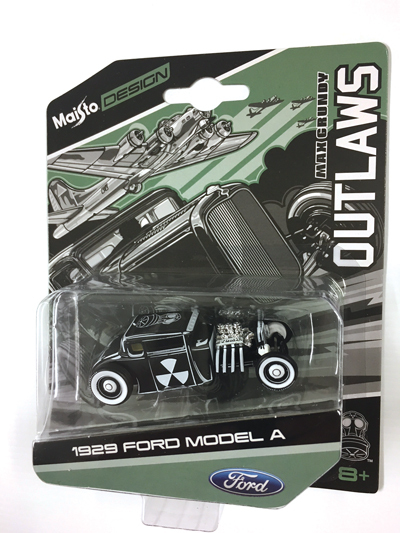 Supplies of this very special set are limited.